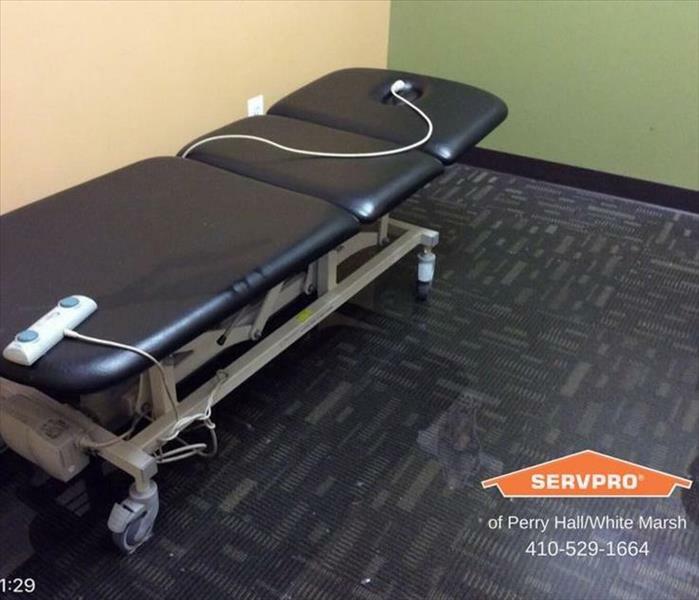 Commercial cleaning and restoration present unique challenges. You need a local company that provides excellent results while minimizing the disruption to your clients. 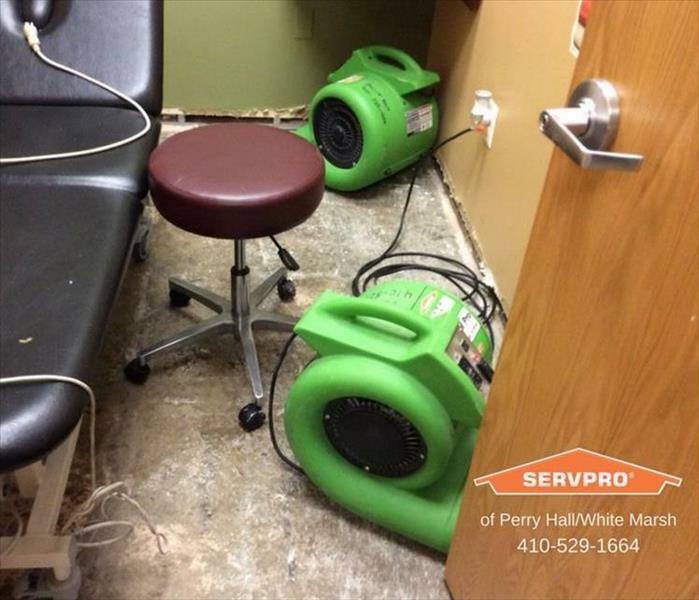 So when the need arises for professional cleaning or emergency restoration services, SERVPRO of Perry Hall / White Marsh has the training and expertise to help make it “Like it never even happened.” We have state of the art equipment, IICRC Certified, and accepted by all insurance companies and are well versed in working with large loss adjusters and property managers.